Making Vinyl is back in Detroit and Long Live Vinyl are thrilled to be a media partner in this groundbreaking conference, which will take place in October. 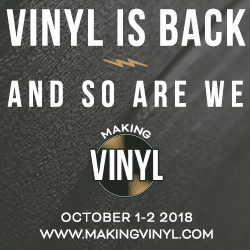 Registration is open for Making Vinyl, the first B2B conference dedicated to the record manufacturing industry’s global rebirth, which shows no signs of slowing down. The groundbreaking event returns to Detroit October 1-2, 2018, to the Cadillac Westin Hotel. According to organisers, “this year will be bigger and better with industry leaders returning to Detroit for what is expected to be a much more colourful program introducing everything the industry has learned over the last year with two days of power-packed programming and networking”. 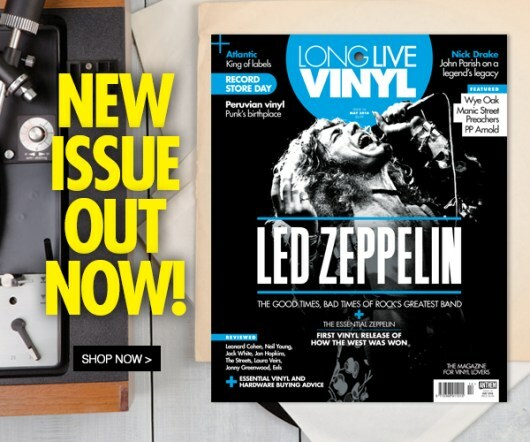 With speakers including Michael Kurtz, co-founder of Record Store Day, and Bryan Ekus, president of Making Vinyl and Colonial Purchasing Co-op, it’s set to be an unmissable event for vinyl enthusiasts. The Making Vinyl conference is presented by Colonial Purchasing Co-op LLC, Record Store Day and hometown sponsor Third Man Pressing.